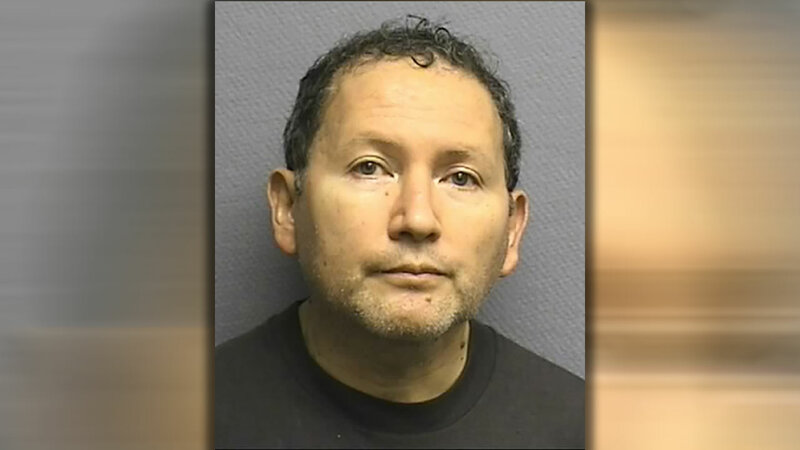 A Klein ISD substitute teacher is facing charges for allegedly striking students. John Ricardo Nevers, 53, is charged with three counts of injury to a child for an incident that happened on October 8 of last year. According to court documents, Nevers kicked and hit the students. Nevers reportedly told police the kids were acting up and while disciplining them, made physical contact with two students. Nevers resigned the following day.